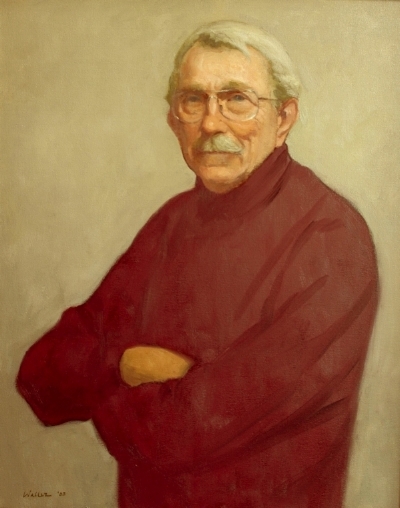 Dell Weller, a founding faculty member of the New Orleans Academy of Fine Arts, taught drawing and painting classes for many years. He studied at the Art Students League in New York for four years, and two years in Mexico. Weller developed a widespread reputation for his portrait paintings and wildlife etchings. He conducted regular painting workshops, and has many one-man shows to his credit.